Upon it’s release this summer, Rumors immediately became one of the most popular songs on R3hab's album 'The Wave.' Vocals from the US musician and actor Sofia Carson drive the dance-pop hybrid record, making it an easy listen and a fan favorite. Remixes from Van Duo, Mark Shakedown, and Arcando among others reimagine the record and bring it into a different sonic space. 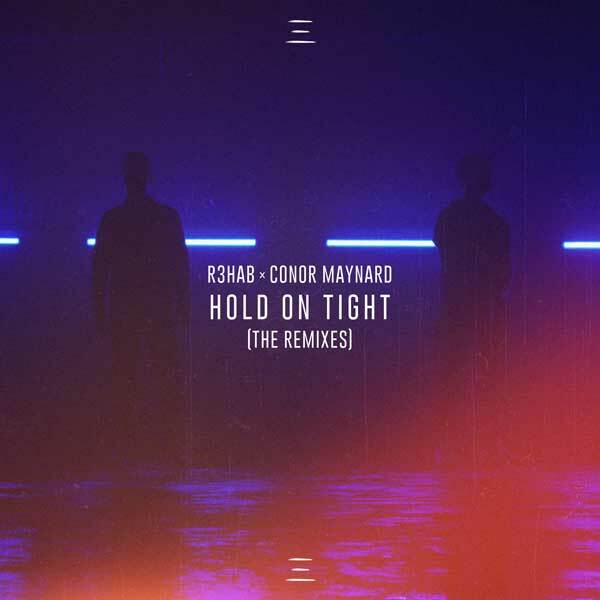 Hold On Tight was one of the bigger R3HAB records from 2018 featuring UK phenom Conor Maynard. Led by the Owen Norton remix, this bundle is full of high energy re-workings suited for all your workout playlists and weekend party vibes. Releasing a new banger together with Skytech this Friday. Make sure to presave this one on Spotify!